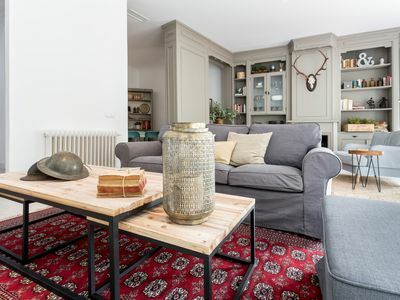 Apartment with an unique and original decoration and hand painted walls. 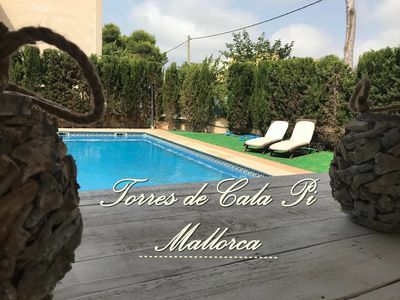 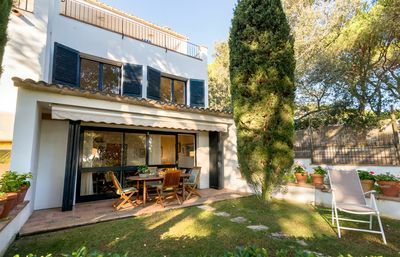 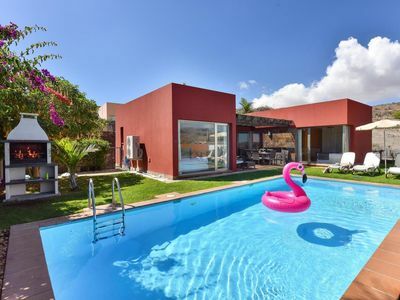 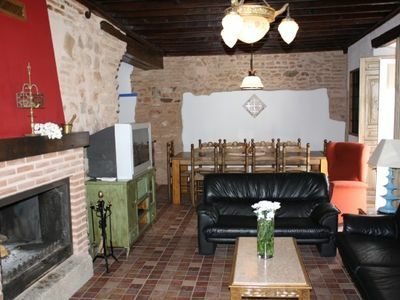 It is a very quiet house despite being located in the historic center so you will be one step away from all the places of interest and you can also relax during your vacation. 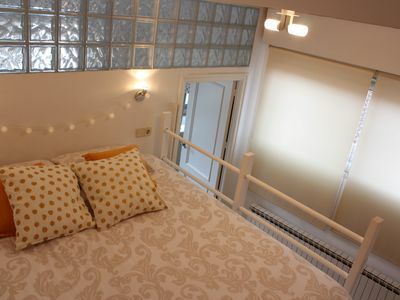 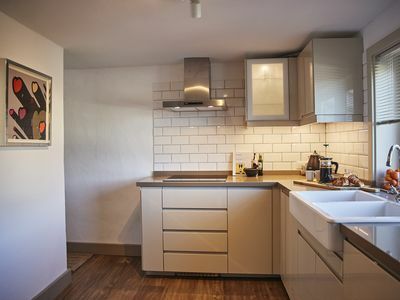 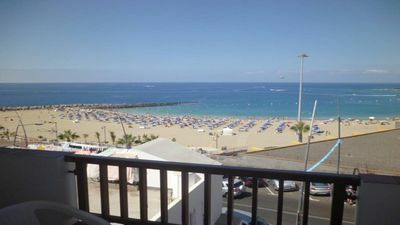 It is a studio with full kitchen, double bed and sofa bed. 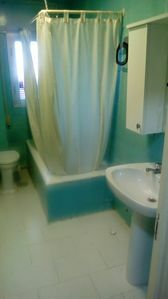 In addition an attached full and private bathroom and air conditioning. 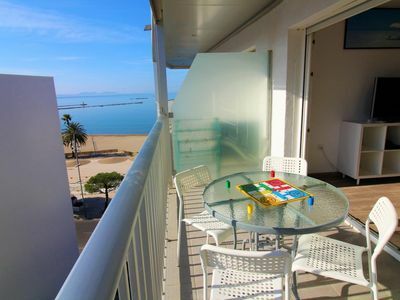 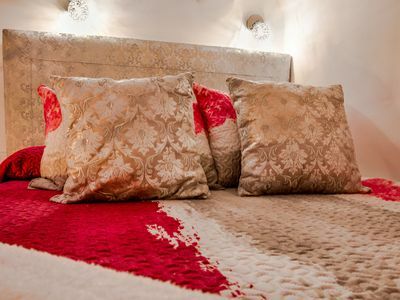 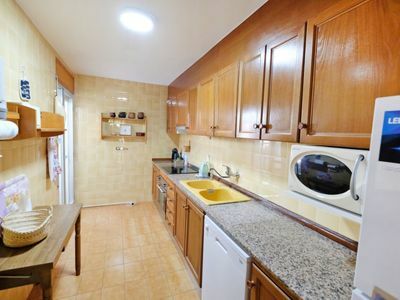 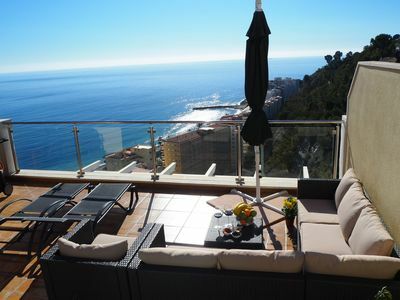 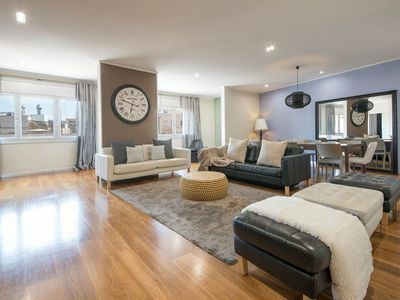 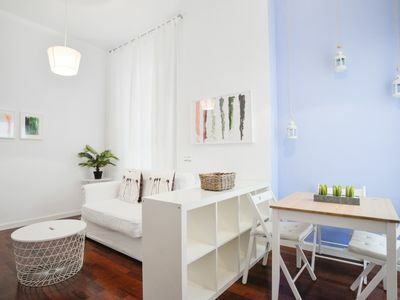 Spacious and comfortable apartment to spend your holidays in the historic center of Malaga.